Anyone remember the duro's for the original TP hyper strada's? I know I saw a post somewhere but can't find it with the search function. I think there were three different ones; black, red and yellow or green. I've got a set of the red ones and think there around 78a. Any info would be greatly appreciated. To my knowledge it was 88A. 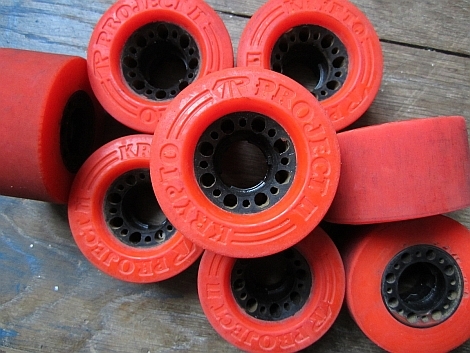 The red hyper strada's I have do not feel like 88a. 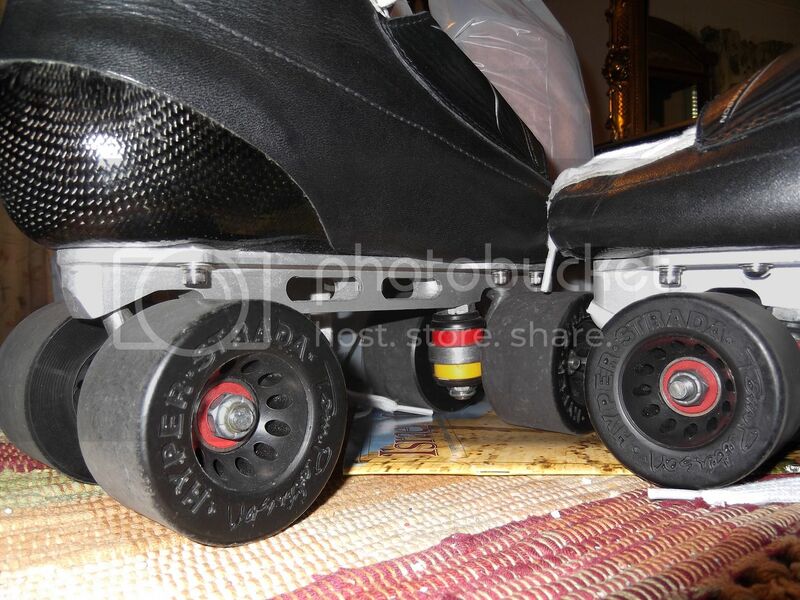 They are not as hard as my zombie Hawgs that are 84a. 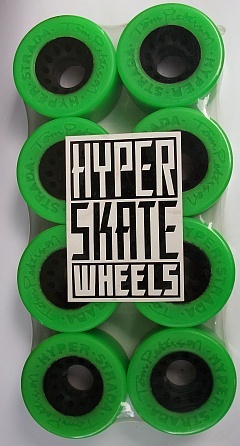 Doesn't really matter, they skate nice. Thanks for the input. The Tom Peterson Project II, made during his days at Kryptonics are 78A. My black ones feel softer than 88. Maybe closer to that 78 mark.